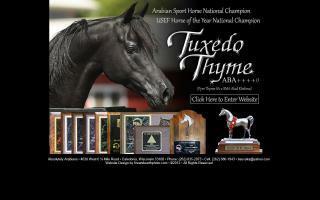 United States Arabian Breeders and Arabian Horse Farms Directory - O Horse! 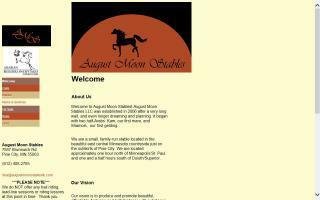 Quality horsecare, reasonable rates and a non-competitive atmosphere. BHF offers boarding with daily turnout, 24/7 if desired and weather permitting. Lessons available for new and non horse owners. 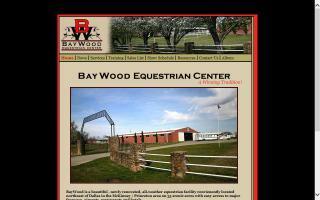 Farm offers indoor and outdoor arenas. Bed and breakfast with boarding available for up to 5 horses and 3 people. Pets welcome - kennels available. 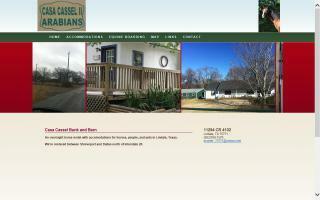 Private cottage-style bunk house with kitchenette, dining area and full bath. 12' x 12' stalls for horses. 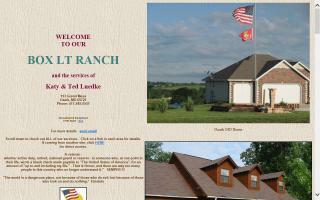 Price of stay includes breakfast meal daily and hay and water for horses. We also offer horse training, from greenbreaking to show finish. Polish Arabian racing horses bred at Casa Cassel Arabians.